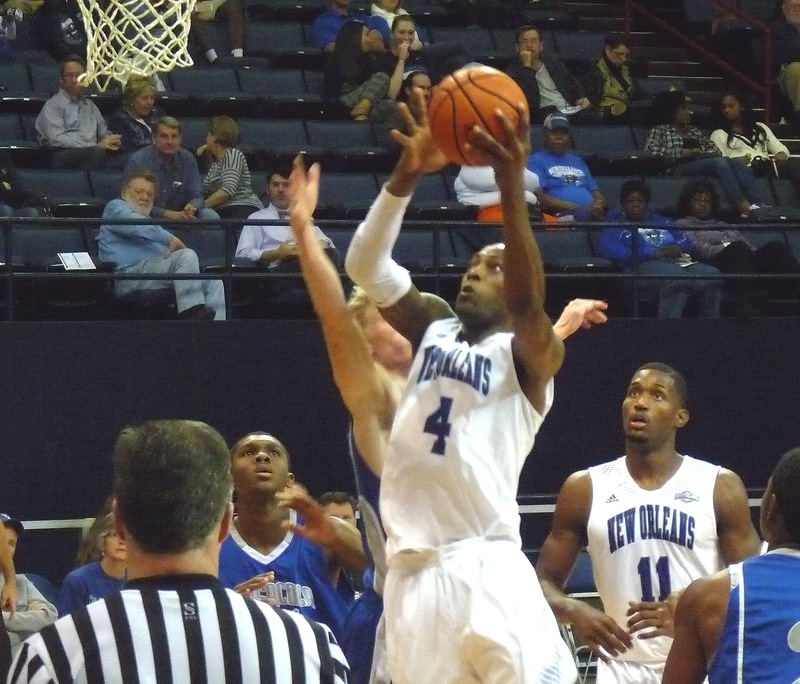 Things were looking grim for the Privateers (6-12, 2-5), down double-digits in the second half to three-win Central Arkansas on Monday night. But New Orleans got it into gear, rallying into the lead and closing the win late by a 94-83 score. 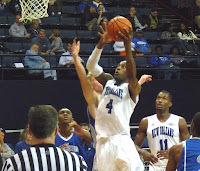 Senior Kevin Hill posted a huge double-double with 23 points and 14 rebounds to lead six Privateers in double digits. Erik Thomas had a big night in the post as well, posting his own double-double with 14 points and 10 boards. McNeese is next on the schedule for UNO, as the Cowboys travel to the lakefront this weekend for a Saturday evening contest.